Lincoln Self Storage is an exceptional storage facility located in Lincoln, Nebraska. 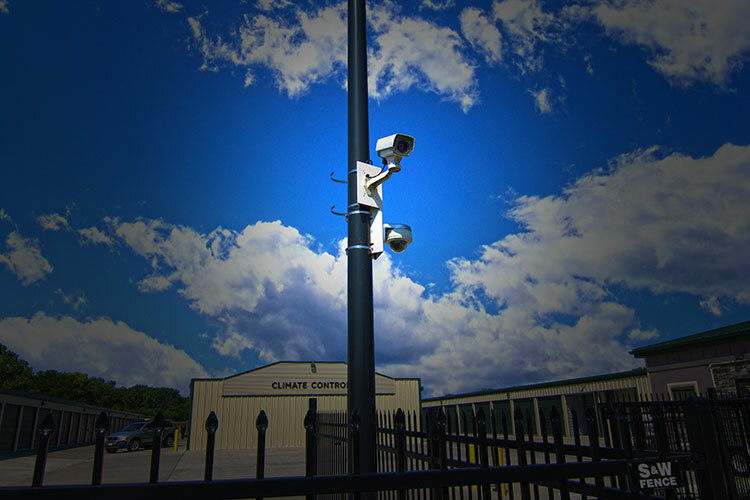 We feature a variety of secure self storage units, and also provide climate controlled storage. We are located just minutes from downtown Lincoln, off of Rosa Parks Way. 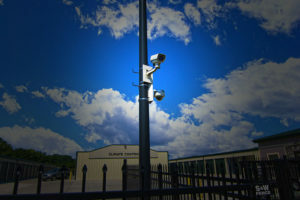 It is here that you will find our gated and fenced self storage facility with keypad access and a state of the art security system.